Are you looking for a health check on your car? At Tivoli we can help provide a detailed check on your vehicle. Just pop into our garage in Hastings, East Sussex or give us a call and we’ll book it in for the next available appointment. Whilst we’re going through a heatwave this summer, it’s even more important to ensure your car is in tip-top condition. The hot weather can severely damage your vehicle in a range of ways. Keep reading for a breakdown of what’s included in our summer car health checks and what you should be aware of for summer. Looking for a health check on your car? Give us a call on 01424 442277 or email us by clicking here! 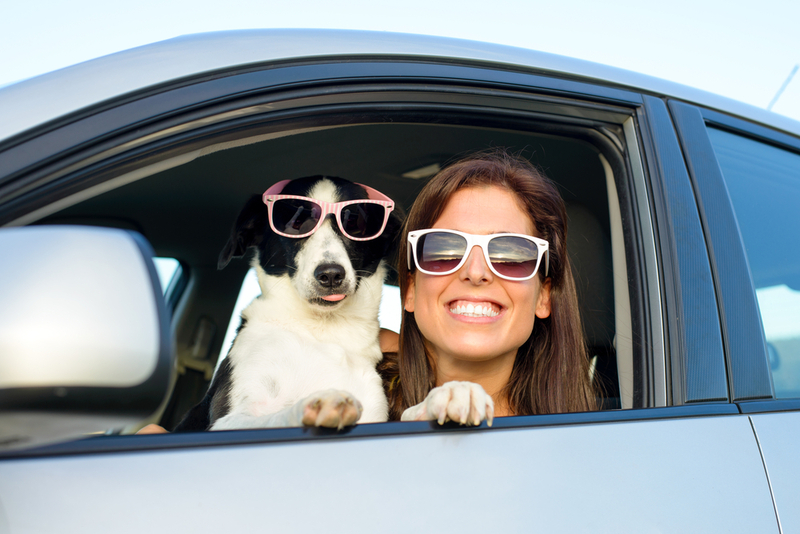 We all know you shouldn’t leave your pooches in a hot car, but this is equally true for the human race… according to Time magazine, over 750 children have died in the past decade due to being left in a hot car. Children are more susceptible than adults to heat stroke, and dangerous temperatures can be reached in a car after an hour in the sun or two hours in the shade. Imagine being caught in standstill traffic for an hour with no air conditioning? Your car could quickly reach dangerous levels of heat! It’s therefore incredibly important to get your air-con system checked in the summer months to ensure it is working correctly. When you take your vehicle into Tivoli for its summer health check, our specially trained mechanics will look at all aspects of the car that are involved in a routine health check, including breaks, tyres, exhaust, fluid level and more. If you’re planning on going on a long journey during the summer months it’s also a good idea to ask us to check your cooling system, as if it’s not working correctly it can damage the engine. We can also take a look at the air con system and ensure it is in top condition. For more information on our summer health check, get in touch by emailing info@tivoliautoservices.co.uk or calling 01444 442 277.